Subtlety is not the word to describe this year’s jewellery trend and it’s not for the faint of heart. As seen on the runways, the pieces were more in-your-face and surely not to be missed. Just like the seasons, jewellery trends come and go. 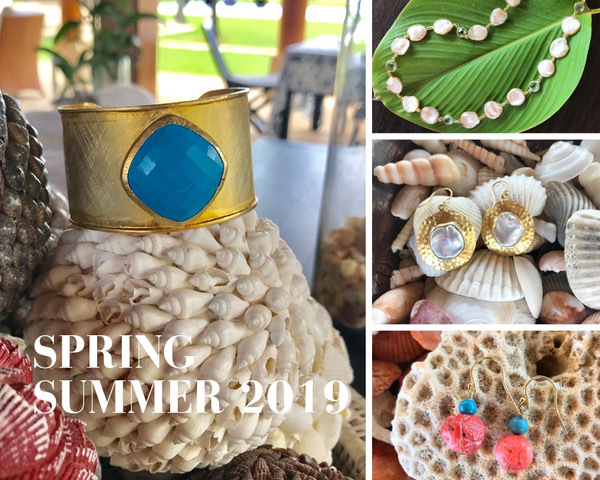 If you want to update your jewellery collection in time for Spring, here are a few pieces you should get your hands on. There’s a new influencer-approved trend – shell jewellery. We will be seeing a lot of shells this Spring. From coloured shells to tortoise and pearls, layered in varying lengths or oversized. This resort-ready motif may be reminiscent of the ‘90s-era puka shell trend but it’s back with a modernized style. Go bold with gold. 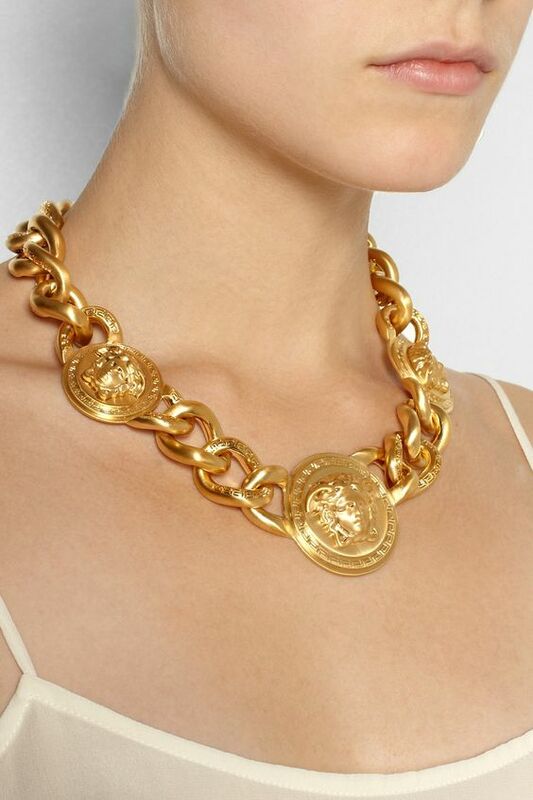 A nod to the ‘80s trend, it makes a big comeback through oversized chains. 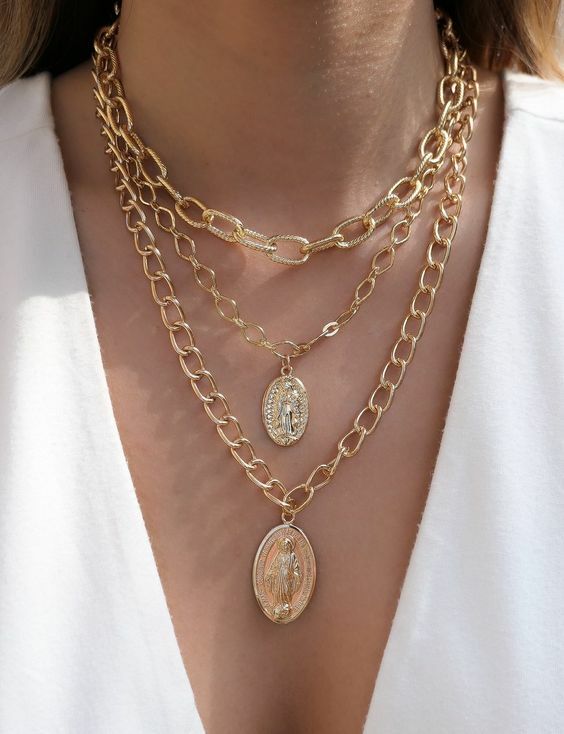 The perfect statement accessories for any outfit, don’t be shy about wearing chunky necklaces or bracelets. 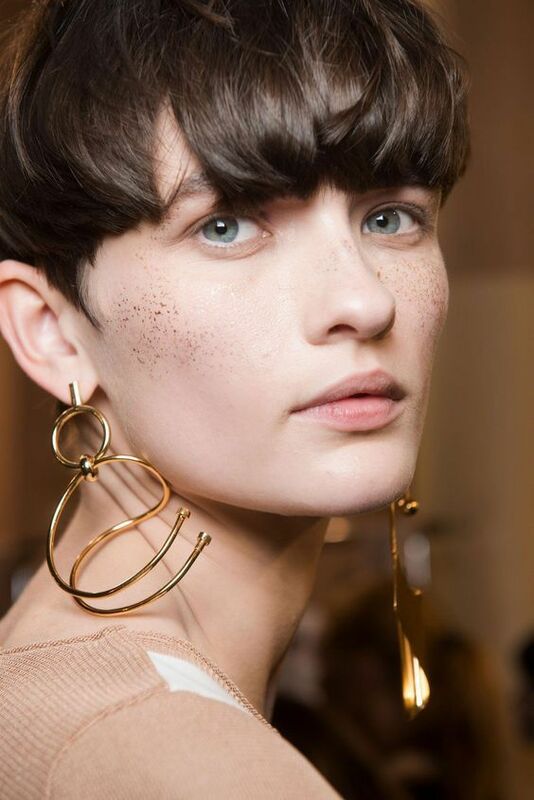 Although it’s not a new trend per se, mismatched earrings are still in for Spring. If you want to go for a modern and artsy vibe, wear earrings with different designs but of the same style. Resin has become a huge trend for 2019. A favourite among (who else?) Fashion Influencers, they come in psychedelic designs and saturated colours. It instantly adds a chic and unique element. Flowers for spring? Nothing new. But flowers for jewellery? Why not? For those who go after the mantra, “More is more”, the floral trend is something to look forward to. Fashionistas who are eager to add statement-making styles into their jewellery collection should definitely get a few pairs. 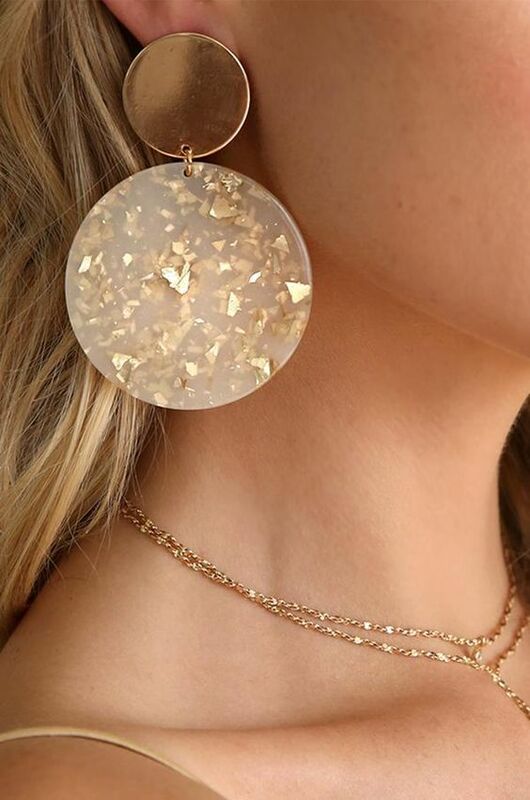 Coin necklaces have been trending in 2018 and we are still seeing it this season. For 2019, the trend is getting bigger and bolder. Piled on layers or embellished with charms, you can never go overboard.